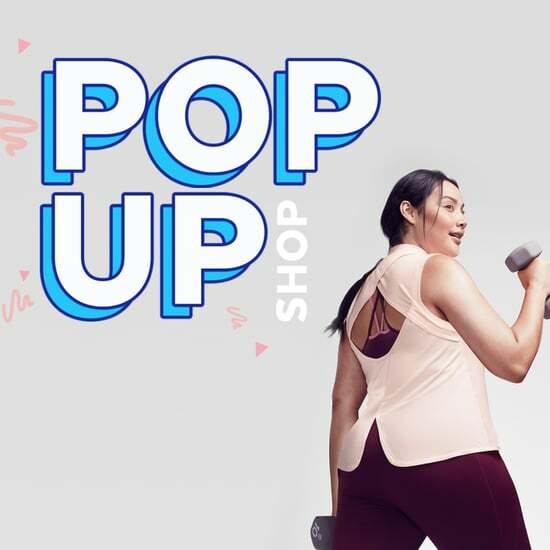 We’ve partnered with Target C9 to reveal how the right outfit can give you the confidence you need to crush a workout — anywhere, anytime. Formfitting floral leggings, a pretty pastel sports bra, a colorblock tank — as simple as it seems, the right workout gear can give you the confidence you need to get moving. And we don’t just mean at the gym. A great workout can happen anywhere, anytime — if you have the right attitude and an outfit to match. Whether you’re spending the day running errands all over town or stuck on conference calls in your home office, it’s totally possible to squeeze in some exercise. No matter what your schedule looks like, here are five easy, effective activities you can fit into your day — plus, the perfect Target C9 gear to pair them with.